The C Is For Cat fabric collection from Benartex is just purr-fect for cat lovers everywhere! Greta Lynn’s playful cats are surrounded by all their favorite things, and her trendy cat alphabet will make everyone smile. The fun coordinates (paws and fur) will provide loads of design options. Try mix and match bags, totes and a big old soft kitty bed. Fun! 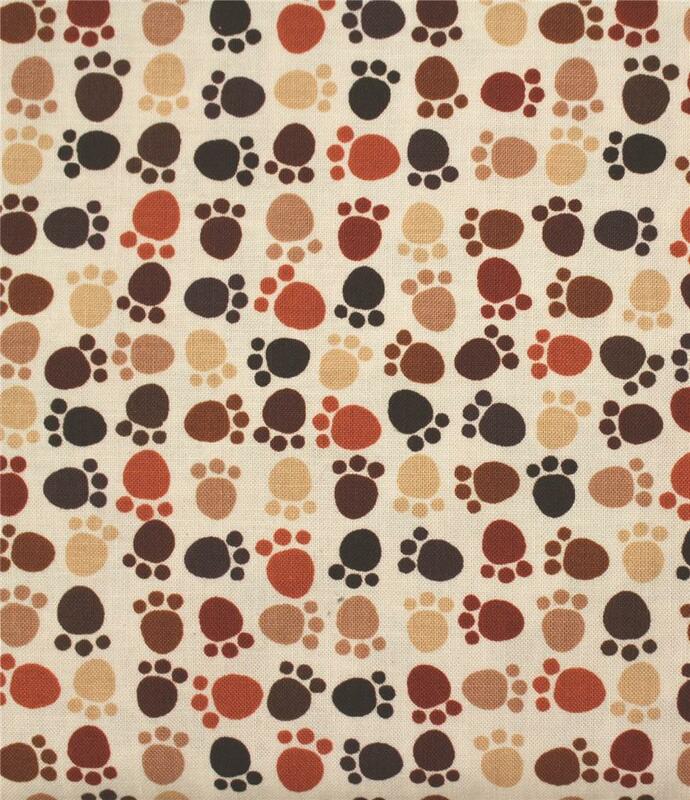 This fabric features pawprints in shades of brown on a cream background. 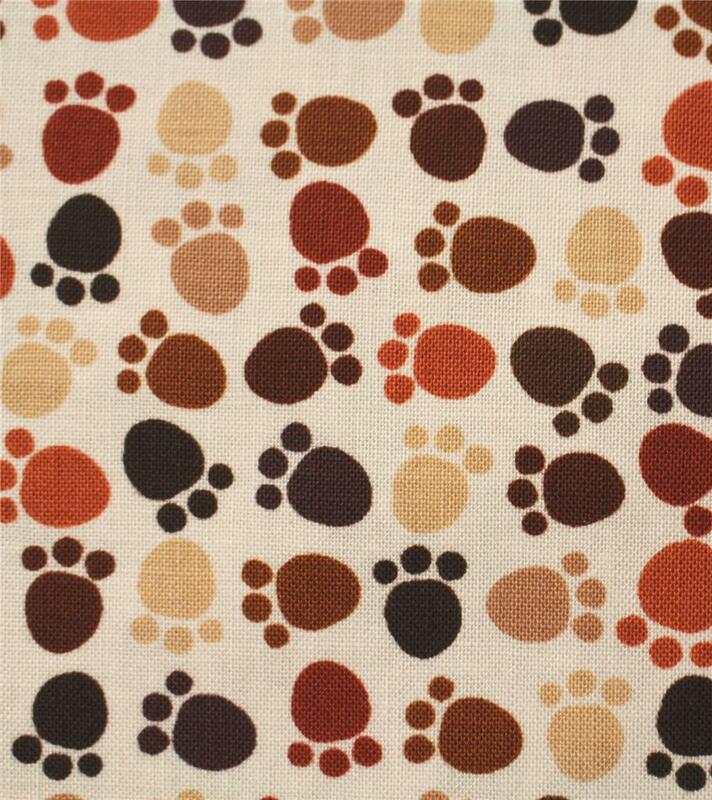 Print Size:Pawprints are approximately 3/8" across.